How To Make Cool Manga Avatar ? Everyone on the internet today has is linked to some social networking. However we often do not want to share our real photos. And there are various reasons for that, however that is not relevant to my topic. 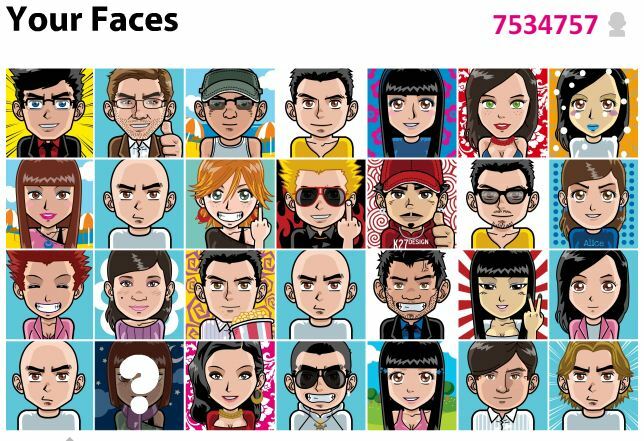 So today I will show you how you can make cool manga styled avatars for your social networking sites and instant messengers. It also works fine with your skype and other similar software's. The websites name is "Face Your Manga" . The website hosts almost a virtually unimaginable quantity and variety of faces to choose from. You can create your own image with changes in face, eyes, nose, mouths, ears, hairs, clothes ,stuffs, background and makeups. Each of them having more to configure inside subgroups. Virtually it will create a unique one for you and that's also for Free. And the best part of it is that, you can integrate it with any of the networking websites like Facebook, Orkut , Myspace , instant messengers and others. After you are done creating your Manga face you can enter the details and the image will be send to you in your Email address. And you are good to go. Previous articleHow To Recover Email Password From Outlook? Next articleHow To Know Which Is The Best Decision For You?